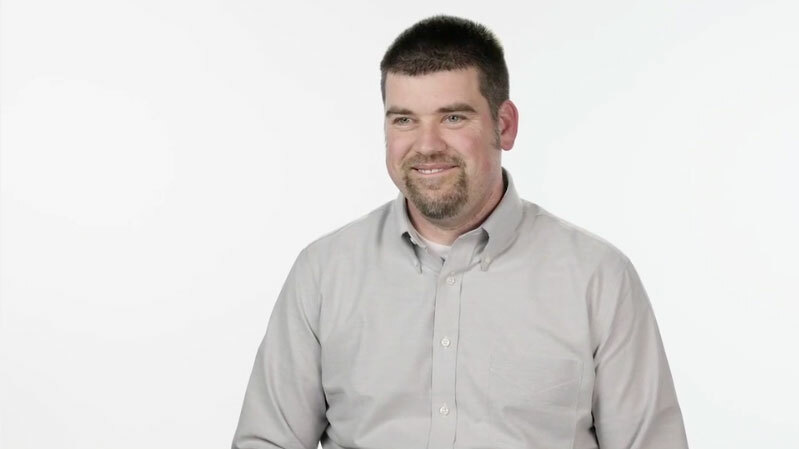 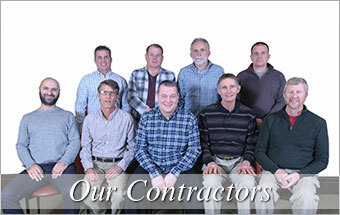 With over 120 years of combined experience, you can feel confident in working with our design professionals. 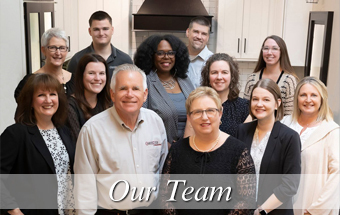 With proven knowledge, experience and expertise, they will help you plan and design the perfect kitchen or bath for your home. 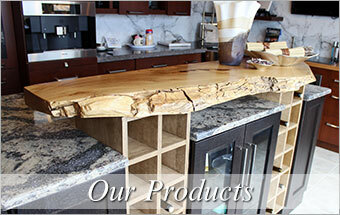 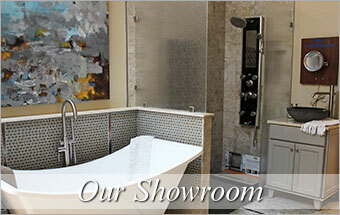 Browse our one-stop showroom offering everything you need for your entire project. 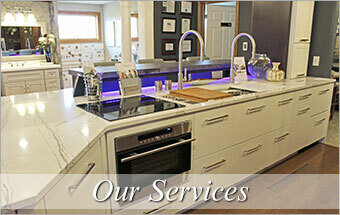 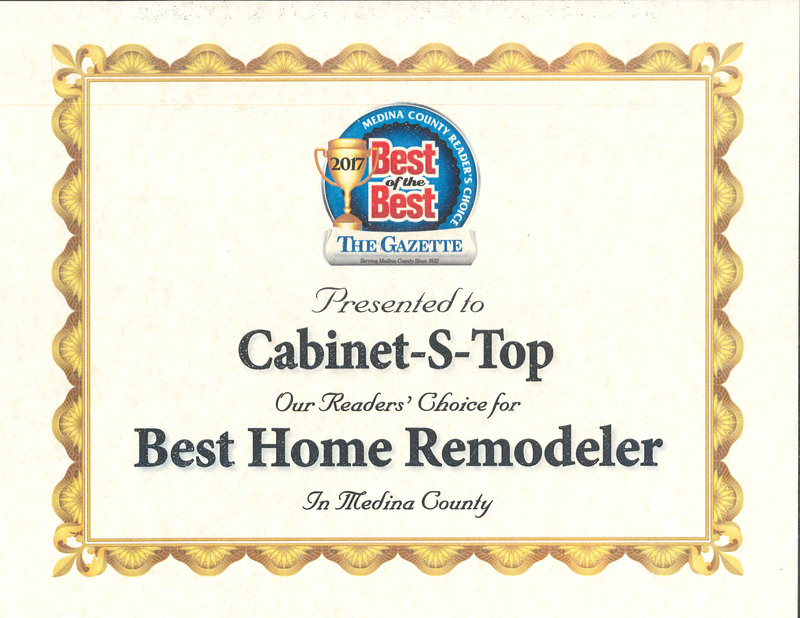 We treat your home like it's our own!